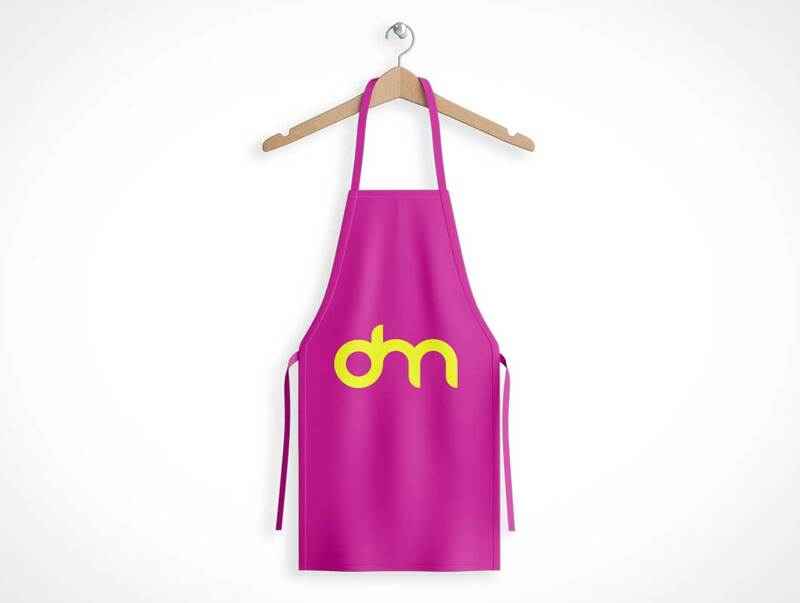 Now we are going to provide you the very astonishing and adorable Free Kitchen Apron Mockup. This craft is made with the intellectual mind power that feed the creative thoughts and awesome color combinations. This psd mockup is the best art in its category and will be the best for your projects. 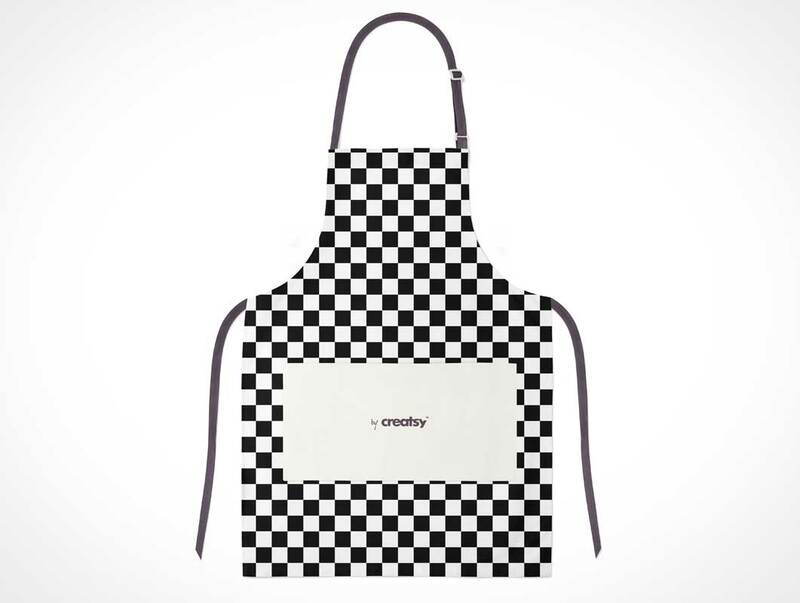 Here we have a new mock-up to share with you, a classic kitchen apron you can use to create a professional presentation for your logo design, patterns and more. 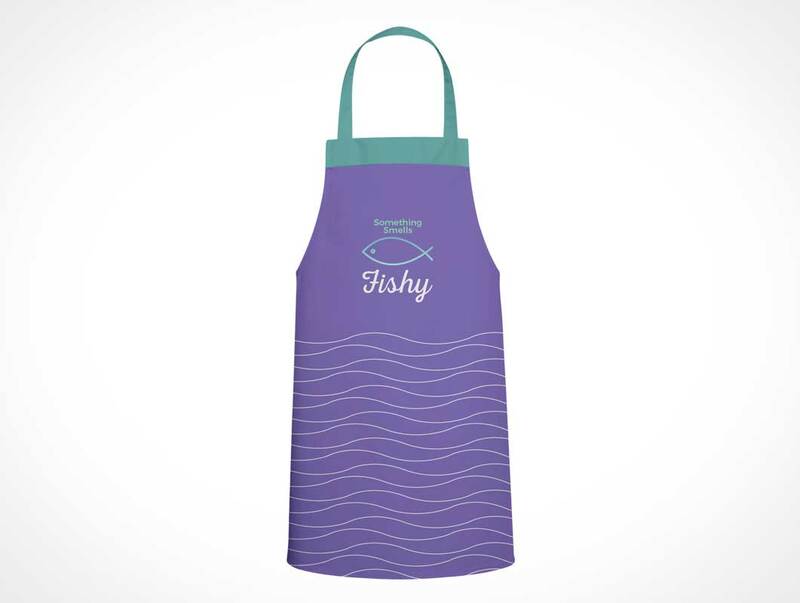 The PSD file includes smart objects, lets you change the background and use the apron with or without the front pocket.